With the end of summer comes the need to check your air conditioner for any problems that may have developed during the long, hot months. Summer temperatures are always high in our neck of the woods, which means your unit has likely been running on a daily basis for quite a while. Even if a breakdown hasn’t occurred, you may have noticed problems with its running that will need to be addressed sooner rather than later. The worst thing you can do with an air conditioning problem is to sit on it all winter. 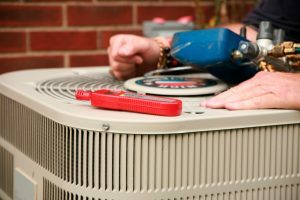 The lack of use can easily make it worse: leaking refrigerant, for example, will continue to leak even when the air conditioner isn’t running, while gathering dust can exacerbate the damage to key components. That means now is the best time to look for problems with your system and get them addressed. Not only will it help your system respond during the last few weeks of the season, but it will keep the problem from cropping back up next spring when you dust your AC off for another season. Reduced Cooling Levels. You probably know that an AC blowing warm air has an issue. But the same principle holds true if the air is still cool, just not as cool as you’re expecting. Reduced Air Flow. Similarly, if the air emerges from the vents (or even a single vent) slower than it should, it’s going to slow down your system’s ability to cool the air: raising your monthly rates and the risk of a further breakdown. Strange Noises. Many problems with your system will manifest in the form of unusual noises, such as hums, clicks, whistles and the like. 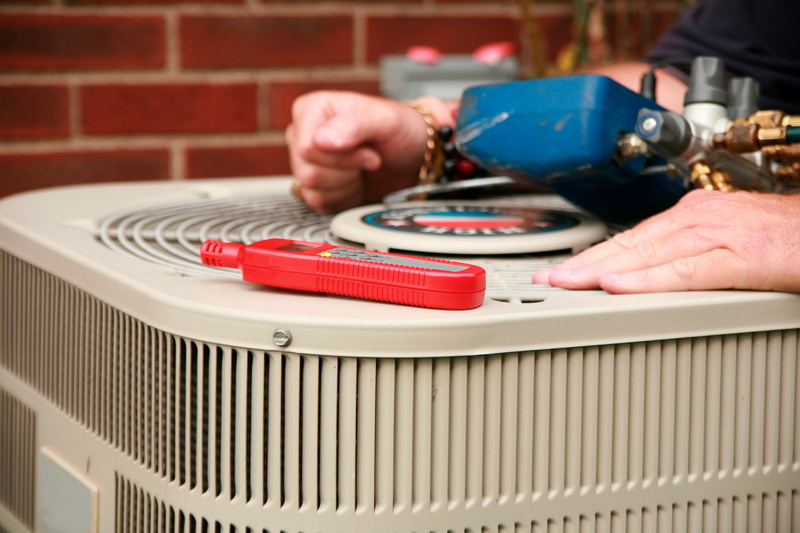 In most cases, these problems will start and stop with the starting and the stopping of your air conditioner. Higher Bills. If you’ve noticed your air conditioning bills spiking this month, despite not using the system any more often than usual, it could be the sign of a more serious problem in need of addressing. Frost on the Coils. When frost appears on the coils, it means either that the refrigerant is leaking or some issue with another component is disrupting the process of cooling the air. Never attempt to scrape the ice off of the coils. It won’t solve the problem and you may damage the coils in the process. Never attempt to correct these problems if you spot them. Air conditioning repair requires licensing and training in order to deal with actively dangerous components such as refrigerant. Instead, turn the system off and call the trained professionals at Quality Air Heating and Air Conditioning. 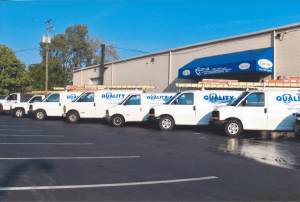 We perform quality AC repairs throughout New Albany, OH.